The Bourgeois distillery is based in Arçon, France. 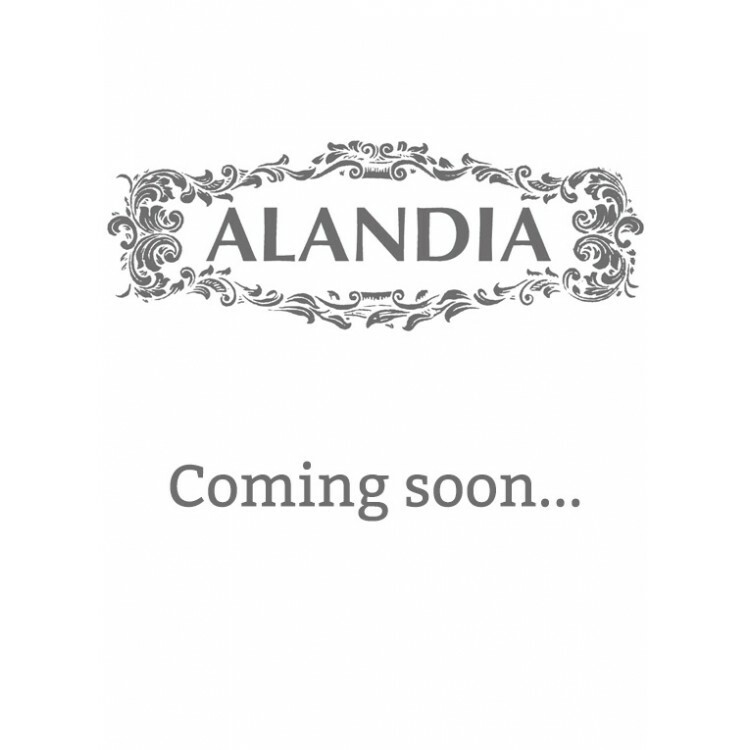 They produce what we believe to be an excellent La Blanche Absinthe. This Absinthe also won the silver medal at the Absinthe fair Absinthiades in Pontarlier in 2016. The Bourgeois distillery is based in Arçon, France. 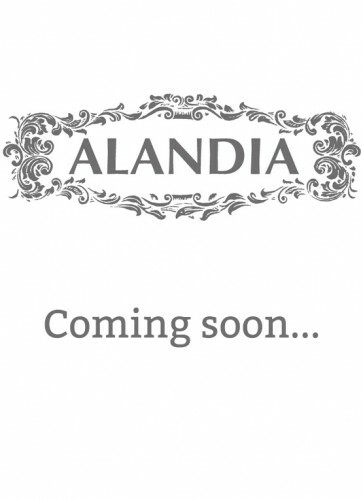 They produce what we believe to be an excellent La Blanche Absinthe. This Absinthe also won the silver medal at the Absinthe fair Absinthiades in Pontarlier in 2016. The taste of this clear La Blanche Absinthe has a concise anise and fennel note. 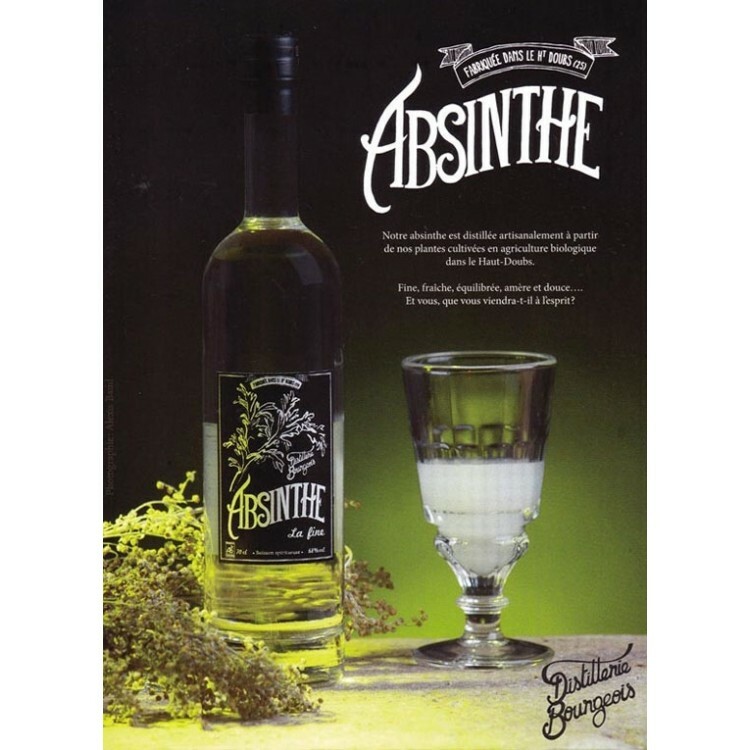 This is typical for this Absinthe category, as no coloring herbs are used for the final product. In the finish a lemony-spicy note of the coriander seeds also contained in the recipe is noticeable. We recommend a mixing ratio of one part Absinthe to two parts water. Sugar is not absolutely necessary. Arnaud Bourgeois founded the certified organic distillery at the beginning of 2015. From the very beginning, he and his wife Anne-Sophie Bourgeois have put an emphasis on craftsmanship and the best quality of the ingredients. The Absinthe distillery almost exclusively uses herbs from its own cultivation. Only the green aniseed is bought by the couple from Mediterranean growing areas. The labels are also of original origin. They were developed with the support of the local artist Charles Belle. We like them very much with their slightly nostalgic but also quite minimalistic modern design!